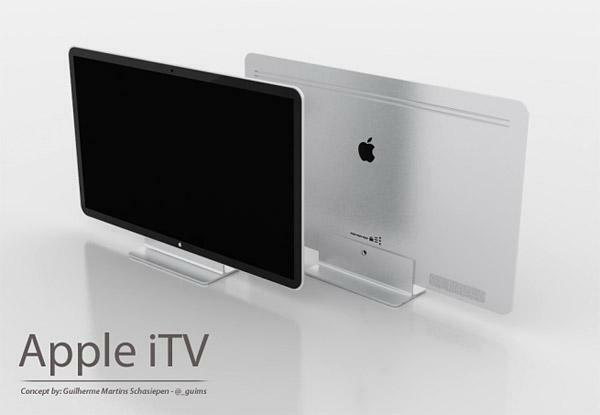 TV Apple is starting to be manufactured in China. So says at least the China Business News. As such, the mark of the apple has asked Chinese manufacturers starting with some test models. These early television would not be intended for sale, but rather it would be prototypes in which the brand is going to test the performance of their news. 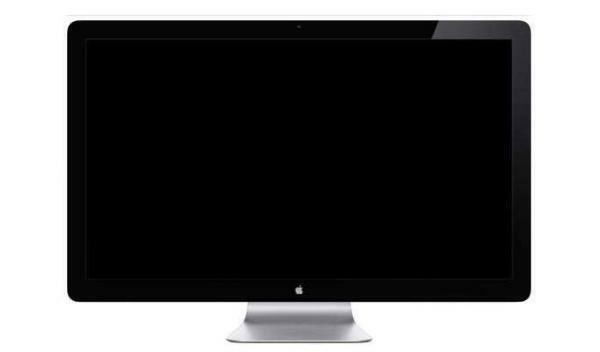 And is that the TV is Apple's most persistent rumor and more so in recent months. The arrival of this equipment would be scheduled for the end of this year during the Christmas season. While we know where the shots are going to go, for there is more to look at Apple TV, the platform of smart TV that the company sells in a while. Television is the obsession with Apple. According to the biography d and Steve Jobs, the visionary spent his final days thinking about the perfect TV. Nice, easy to use ... Time passes and the TV does not appear, but now the rumors are stronger than ever and makes it almost day and time of their onset. The leak comes, as usual, Foxconn. The Chinese company that manufactures everything that Apple needed is not known for keeping his mouth shut, but do not know if this upsets in California and is part of the marketing strategy. At this point, sources with experience as analyst Gene Munster claim the coveted device will cost between 1,500 and 2,000 dollars, and that their size will range between 42 and 55 inches. Not that there was a desire of getting caught with the size of the TV, but states that will go on sale in various sizes. Several models of a single device is not usual at Apple, as evidenced by the fact that we have not yet seen a 7-inch iPad. On the other hand, is whether we can find the computers and monitors in various sizes. It also seems that the apple is going through a time of change , so we can find surprises. If the rumors are true (and since there are so many to begin to believe them), Apple iTV will present later this year and will be available early next. Among the many things we do not know is, for example, which will eventually be the name of this device. The name iTV has been recorded for years, and speculates that can be called iPanel. Otherwise we can only dream that Apple will try soprendernos. Siri and recognizing voice commands seem more attractive ideas: turn the TV and change channels even without control. Access to content seems warranted by what we saw with the Apple TV. Although we can imagine some functions, you must always keep in mind that Apple may leave us, sometimes with his mouth open. .